Does the National Theatre have a duty to stage classic plays? 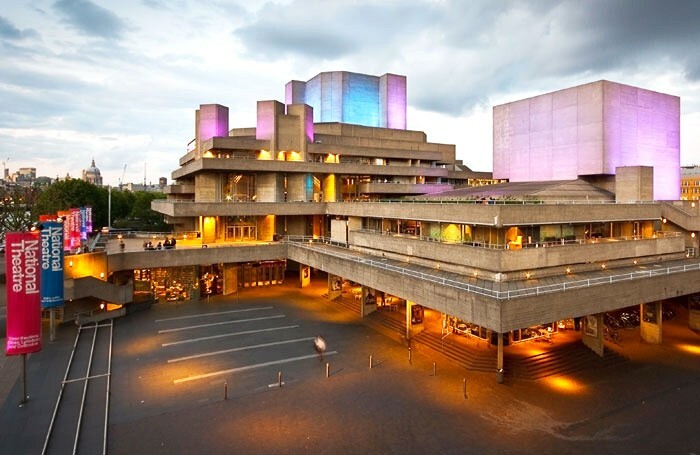 Poll: Does the National Theatre have a duty to stage classic plays? Last week, Guardian theatre critic Michael Billington claimed the National Theatre’s latest season represents a “staggering dereliction of duty” towards the classics, with director Rufus Norris favouring new work. This week we’re asking: Does the National Theatre have a duty to stage classic plays? Careers Clinic: Am I ready to give audition workshops?